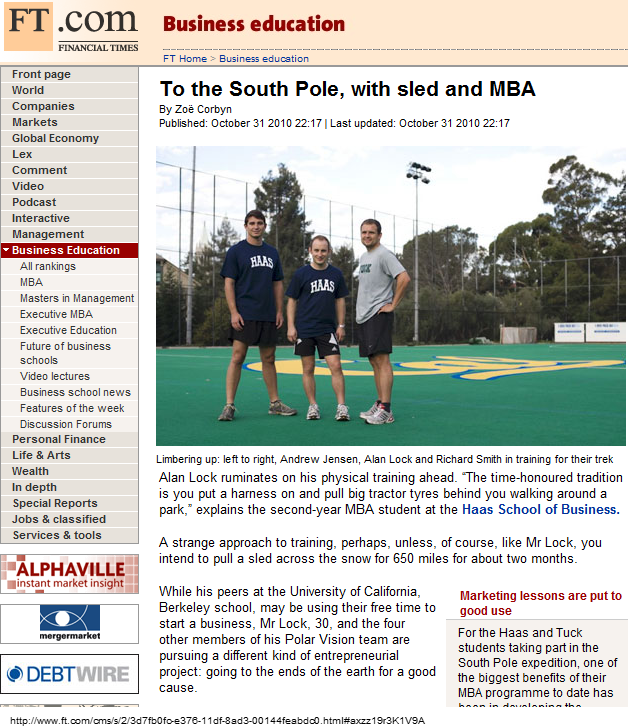 This entry is filed under Berkeley MBA, MBA 生活, 所有帖子. You can follow any responses to this entry through the RSS 2.0 feed. You can leave a response, or trackback from your own site.